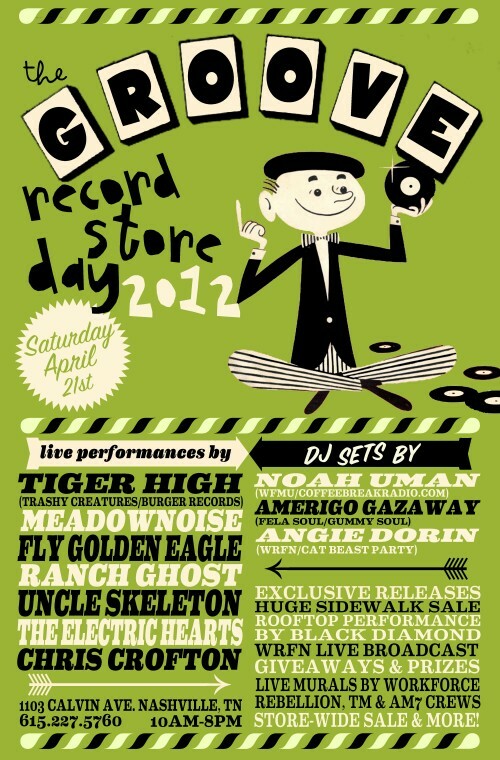 Record Store Day lineups are starting to roll in, and East Nashville’s The Groove has released theirs today. Grimey’s is also gathering a killer lineup including Langhorne Slim, Kansas Bible Company and PUJOL. For the full list of releases, head here. Mark your calendar for April 21st, and go to bed early the night before if you want to grab any of those special 7″‘s.